The Global CLEWS model provides useful insights about the relationships among water, energy, climate, and land and material use at the global scale. 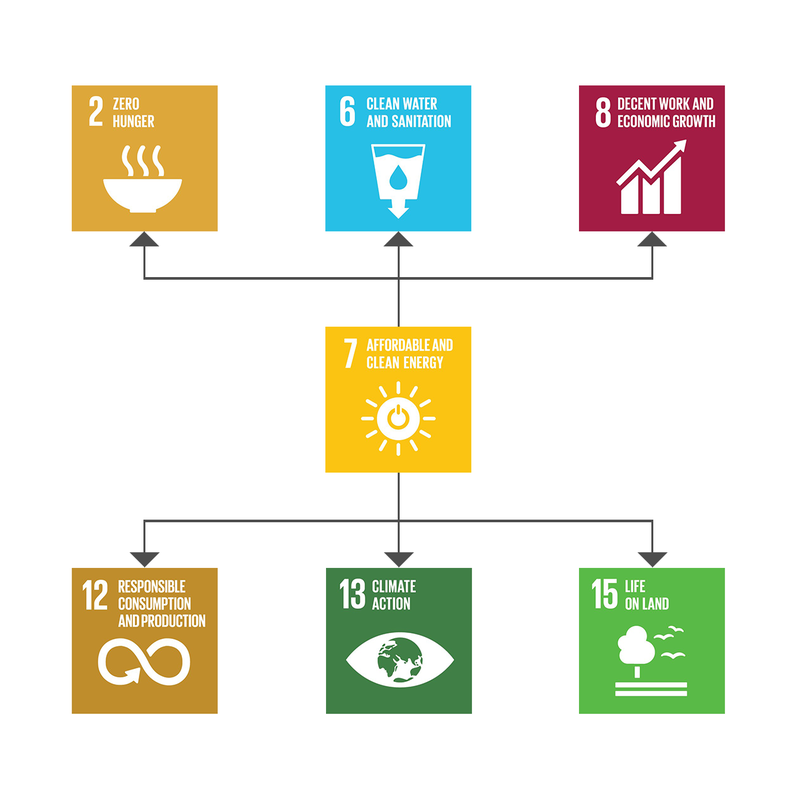 It was developed to inform Rio+20 discussions and will soon be upgraded to provide useful insights about the interlinkages among climate, land, materials, energy and water underlying the relationships among many of the Sustainable Development Goals (SDGs). The challenge of progressing towards the SDGs is best approached taking into account synergies and trade-offs among them. Mauritius receives plentiful rainfall, however the high population density of the island puts pressure on water resources. The threat of reduced precipitation as a result of climate change is therefore a major concern. The Mauritius government has demonstrated strong leadership in the promotion of a broad range of renewable energy sources, including ethanol. Increasing bio-fuels, however, carries potentially important impacts on the use of water and land. 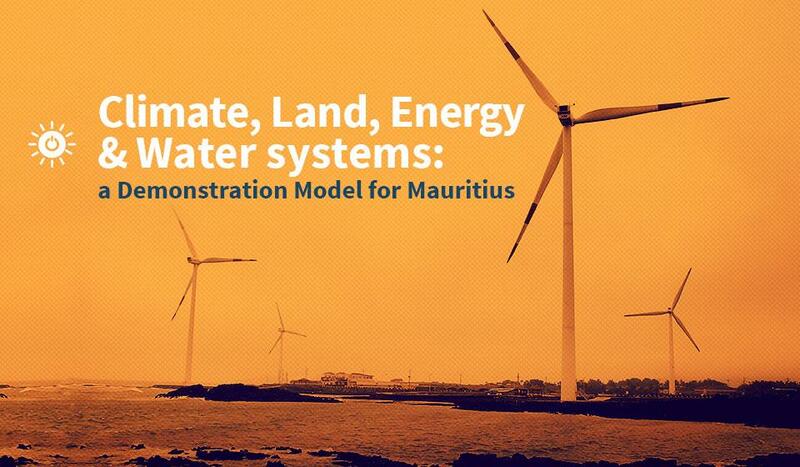 ​This application of the CLEWs methodology for Mauritius demonstrates how the tool can be applied to assess trade-offs and synergies between the promotion of renewable energy and other goals. The analysis explores how mandated targets for renewable electricity and biofuels under alternative climate change scenarions could impact water and land use, sugar production, energy generation, and CO2 emissions, and a host of other variables.